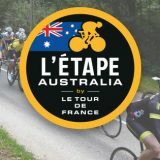 The award-winning Bowral Classic is back for 2019! 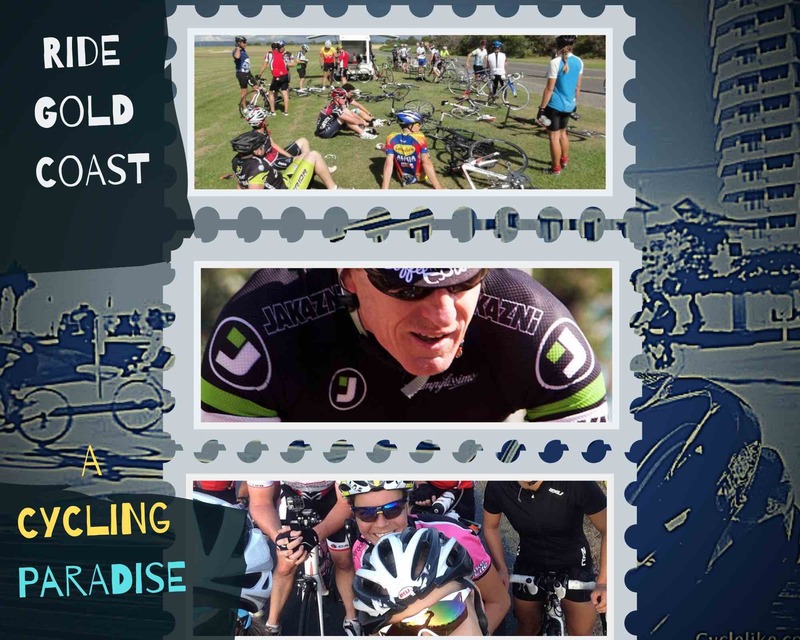 Are you up for the challenge of riding the ultimate Gran Fondo event? Following two Australian Event Awards; ‘Best New Event’ and ‘Best Community Event’, as well as being awarded ‘Event of the Year’ at the Australian Magazine Awards, the Bowral Classic will return for its third year to the pristine Southern Highlands. Bigger and better, the 2019 Bowral Classic will feature new and improved courses centred around Bowral, and some Saturday afternoon events. 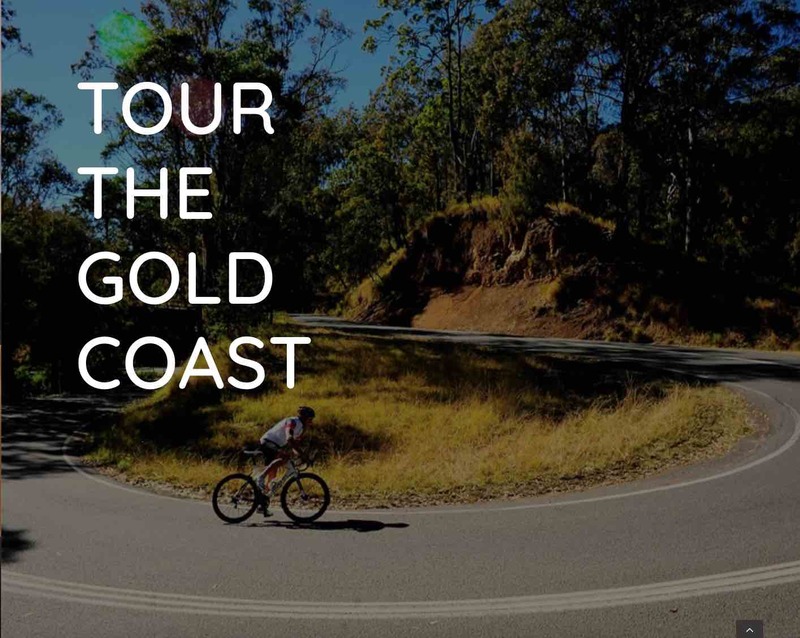 Make your choice from three courses: The Maxi Classic, a challenging 160km ride through some of the most breathtaking scenery you can experience on two wheels. There’s also The Challenge Classic; a 120km option for those with less time on their hands, or distance in their legs. 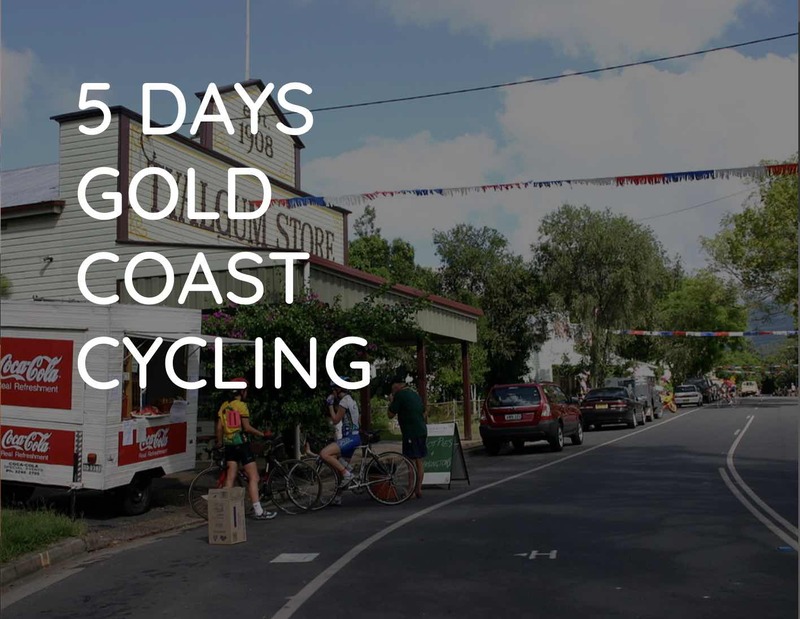 For a cruisier and casual experience, The Social Classic is a 45km ride through the most stunning areas of the Southern Highlands, with the opportunity to stop in a local wineries and cafes along the way. 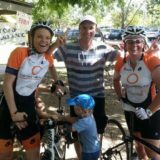 To date, the Bowral Classic series has raised over $250,000 for various charities via our ‘Choose Your Charity’ option. We aim to add to this total in 2018, helping to change the lives of many Australians.